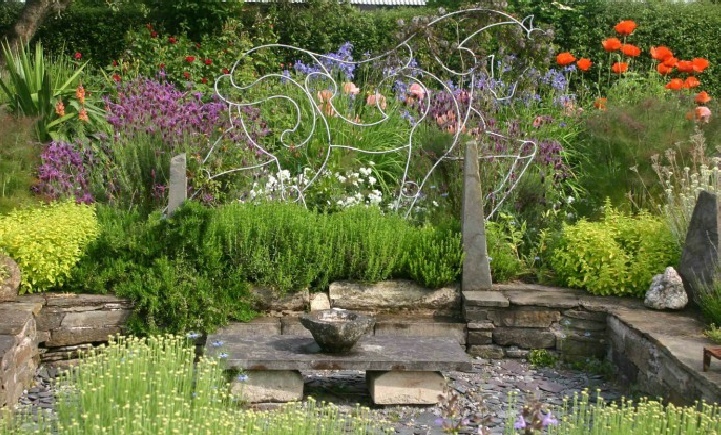 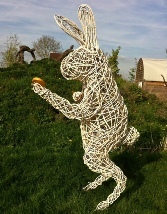 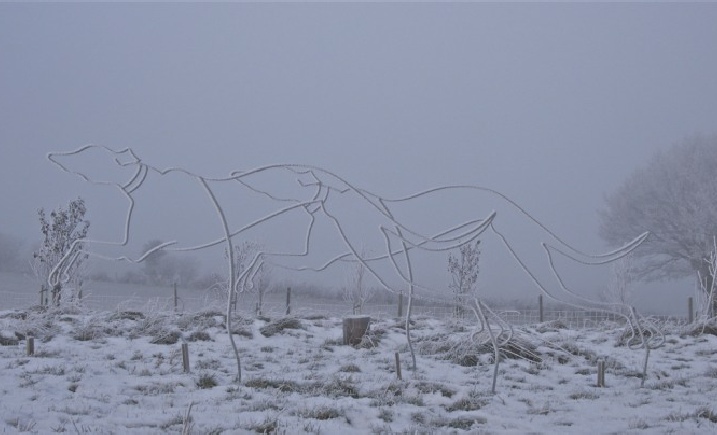 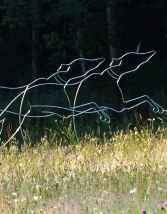 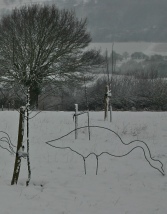 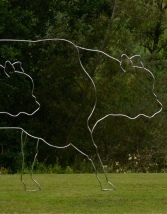 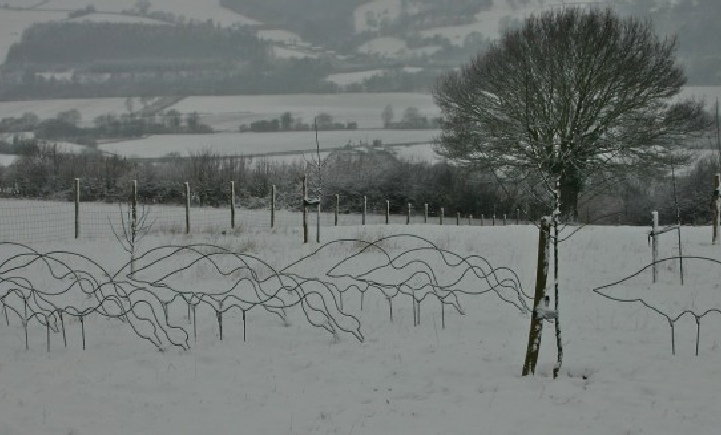 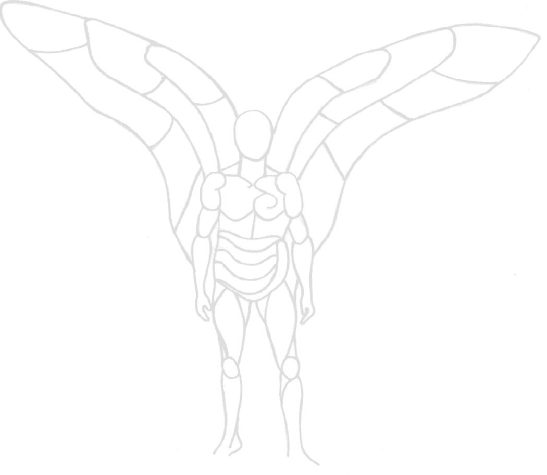 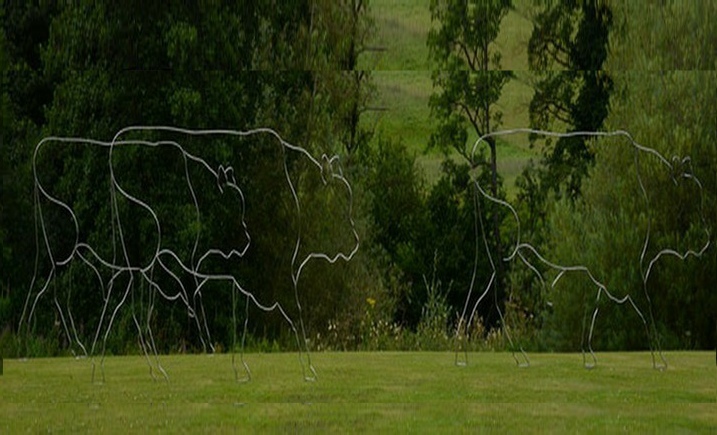 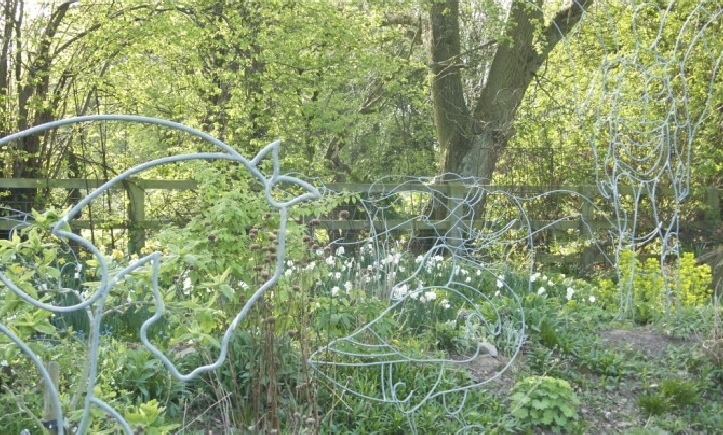 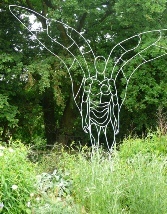 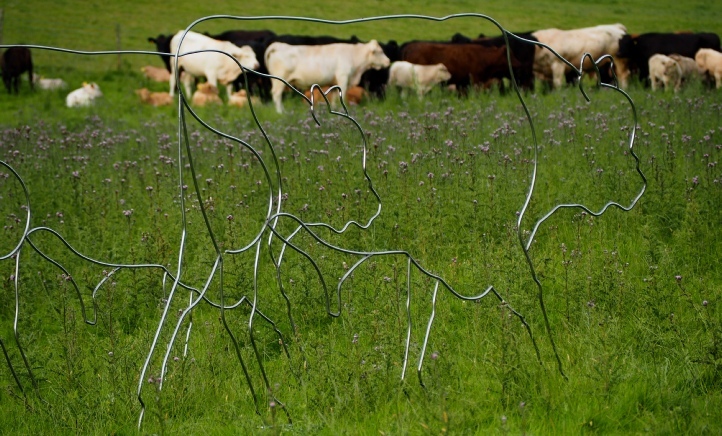 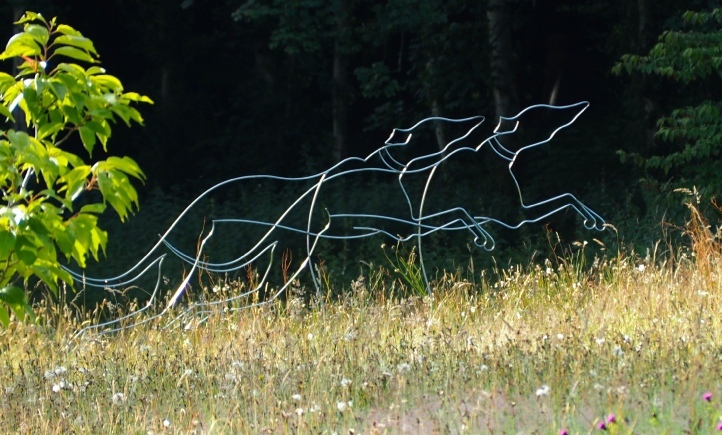 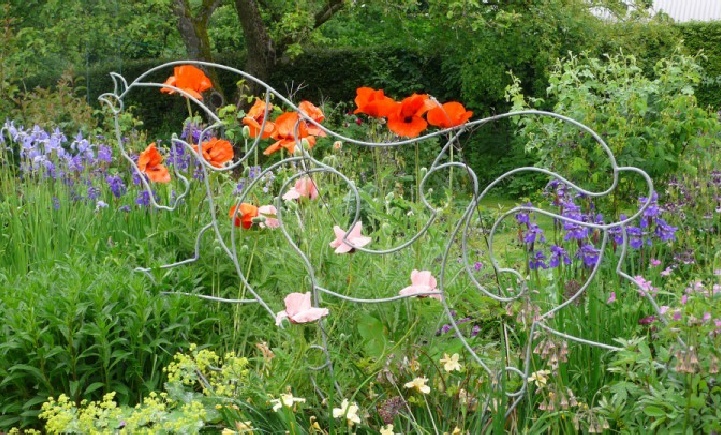 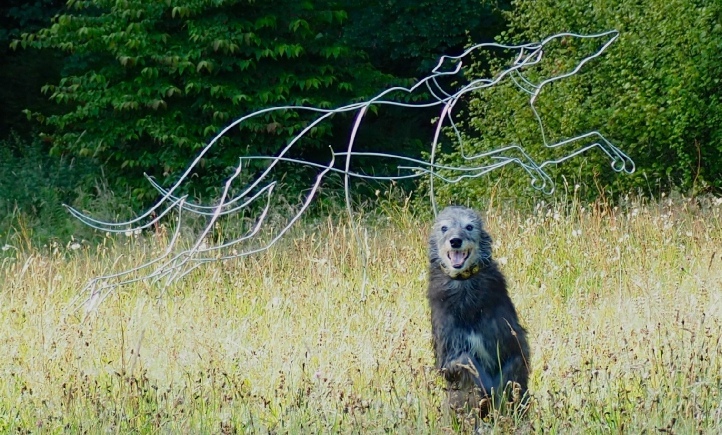 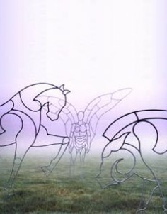 We are such stuff as dreams are made on ..
Ethereal line drawings in air for park, garden or field. 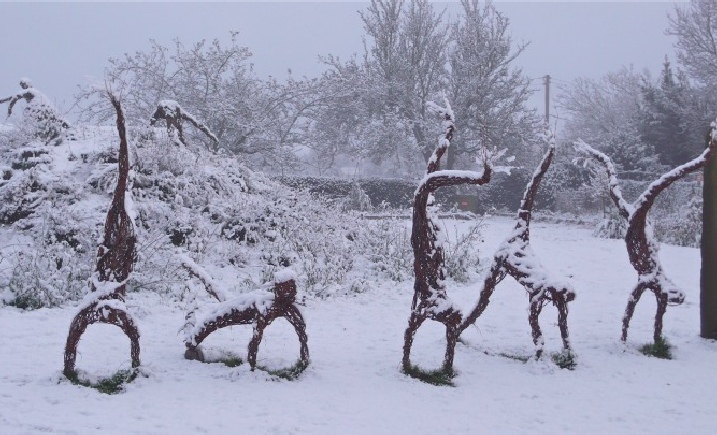 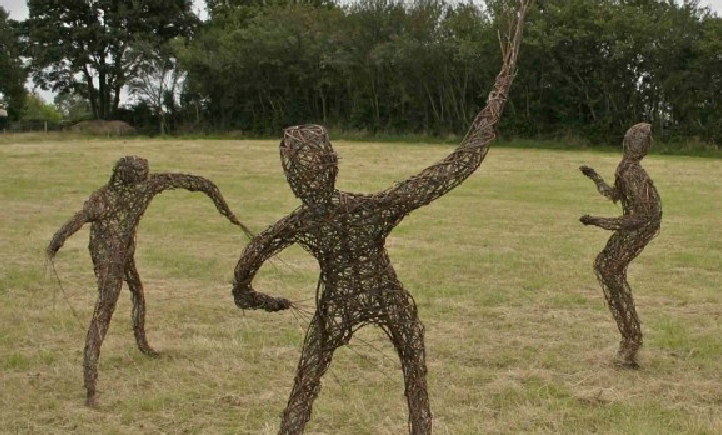 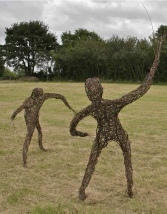 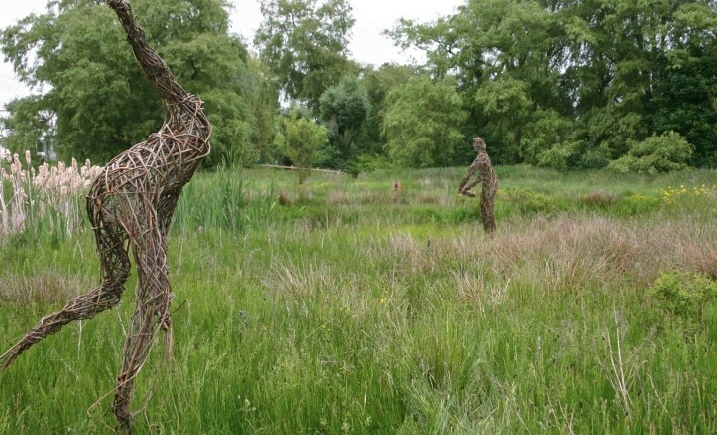 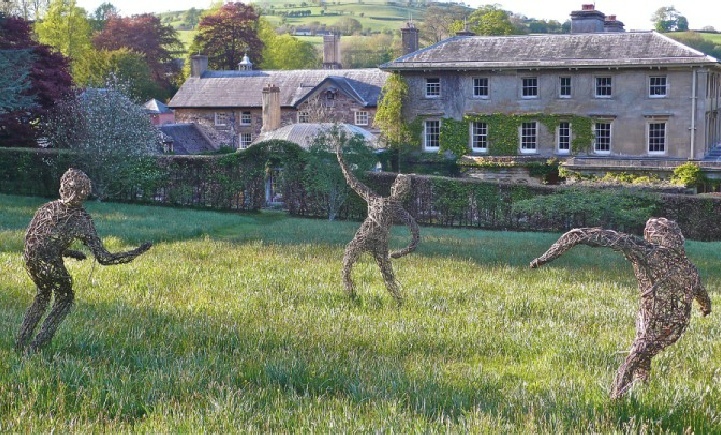 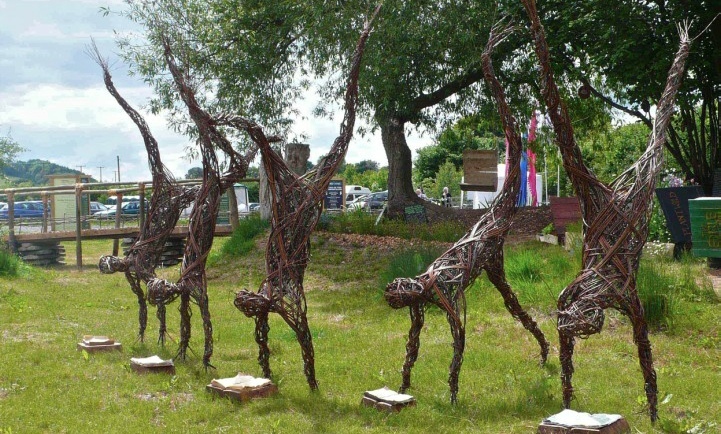 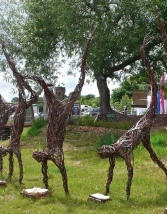 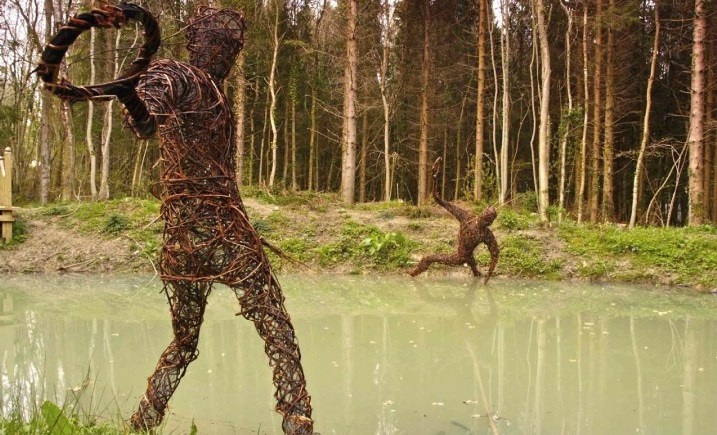 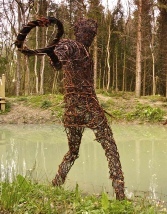 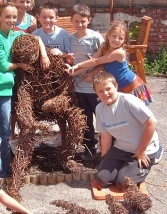 Flowing woven willow figures dancing in the landscape. 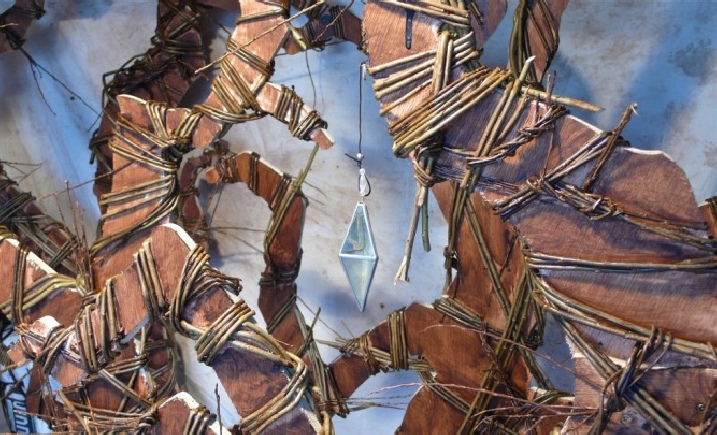 Preserved and oiled for long life.